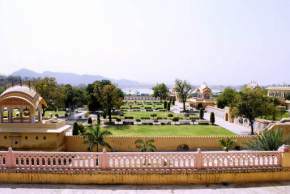 Walled with beautiful forts and historic monuments, Jaipur is one of the oldest princely states of India. 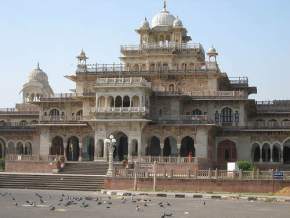 Popularly known as ‘Pink City’, it was founded by Maharaja Sawai Jai Singh II. 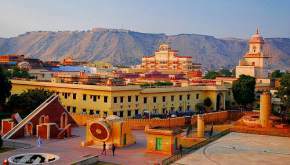 Jaipur being the capital city of Rajasthan, it is claimed to be one of the finest planned cities in India. 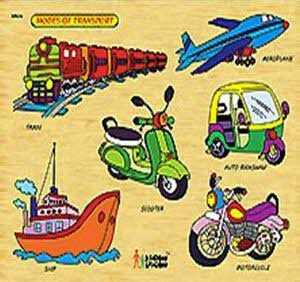 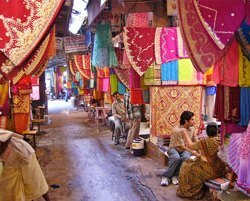 Attracting tourists from all around India and the world, the city has famously grown to be a business and cultural hub. 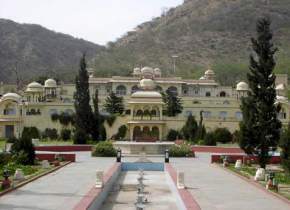 Located in the semi-deserts of Rajasthan, the essence of royalty comes from the land of this royal city. 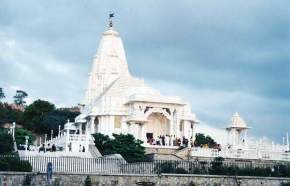 The city offers all the requisites of a metropolitan city with old ethics and beliefs. 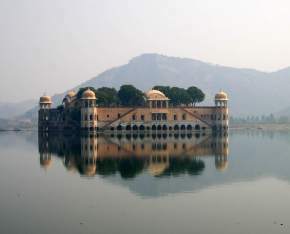 The long standing fortresses in the city reflect the taste of the Rajputs and the city can be called as the land of the Rajputs. 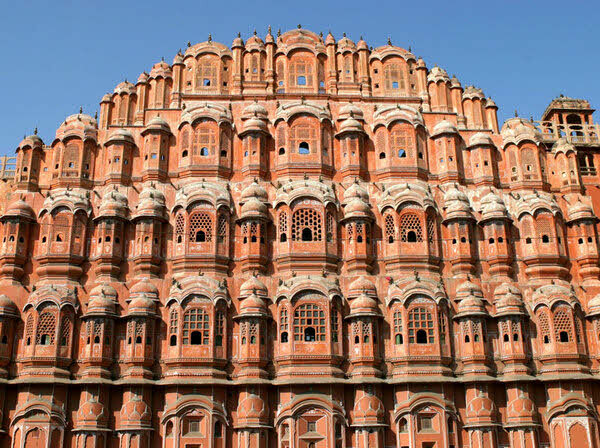 Jaipur offers wide varieties of choices to discover its history. 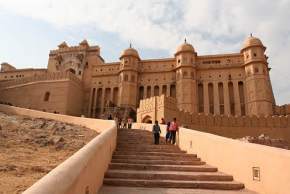 From the ancient monuments, architectural buildings, palaces, museums, gardens and temples, there are lot many places in and around Jaipur to explore. 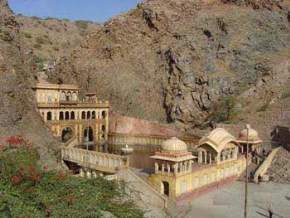 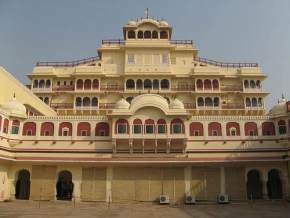 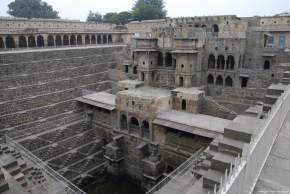 Spread across an area of 9.8 square kilometers, the city is located in the north-eastern part of Rajasthan. 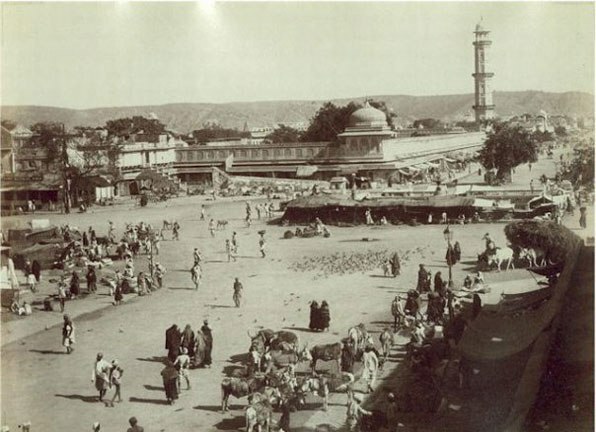 The city has a population of 1.8 million. 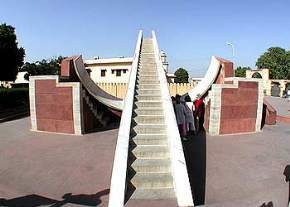 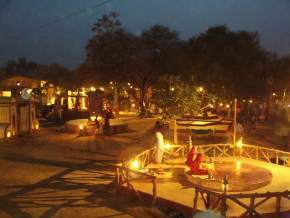 The place can be held as a gateway for travelers getting into the desert cities of Jodhpur and Jaisalmer. 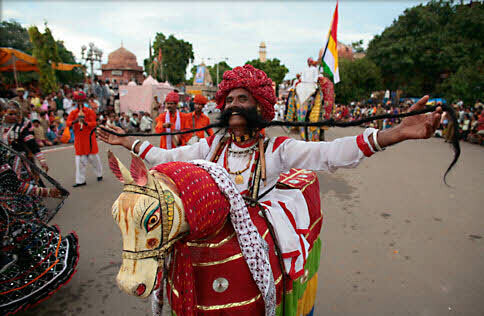 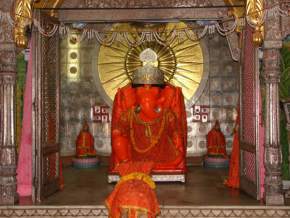 This beautiful city is also a host of several festivals like Teej Festival, Gangaur and Elephant Festival. 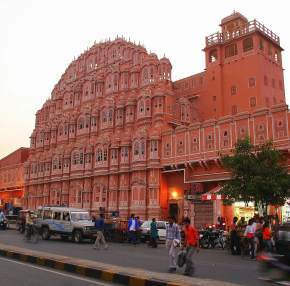 Jaipur is a land of vivid culture and its adorning beauty binds you for a lifetime. 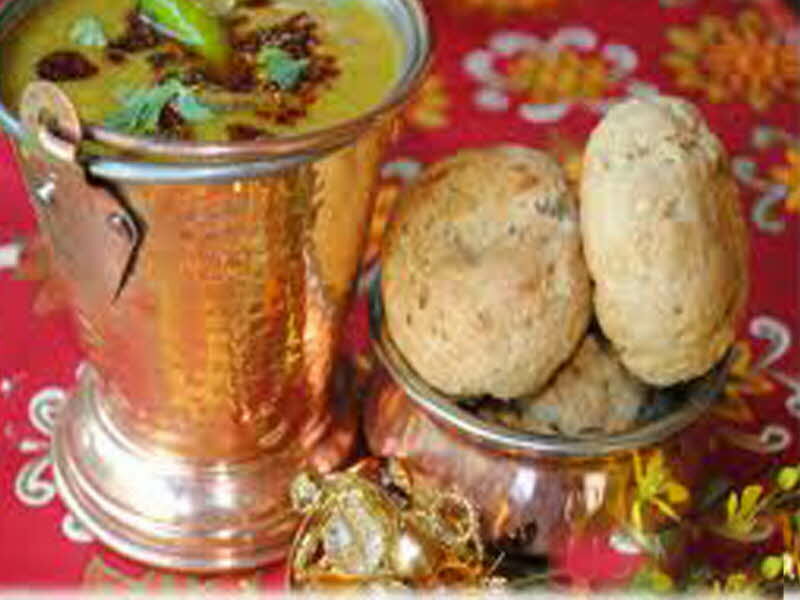 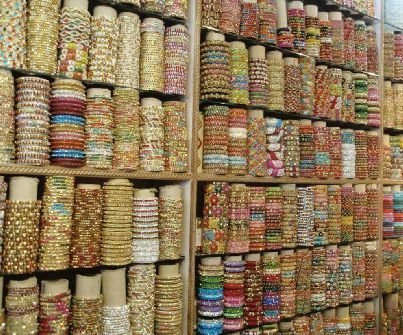 Besides being famous for hawelis, the handicraft, silver and gold jewelry are also famous offerings of Jaipur.